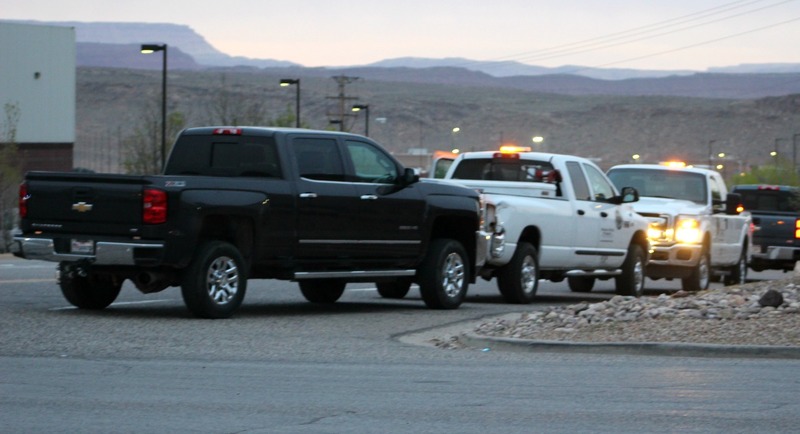 ST. GEORGE — A motorcycle rider was transported to the hospital after a pickup truck crossed into the rider’s path early Thursday morning. 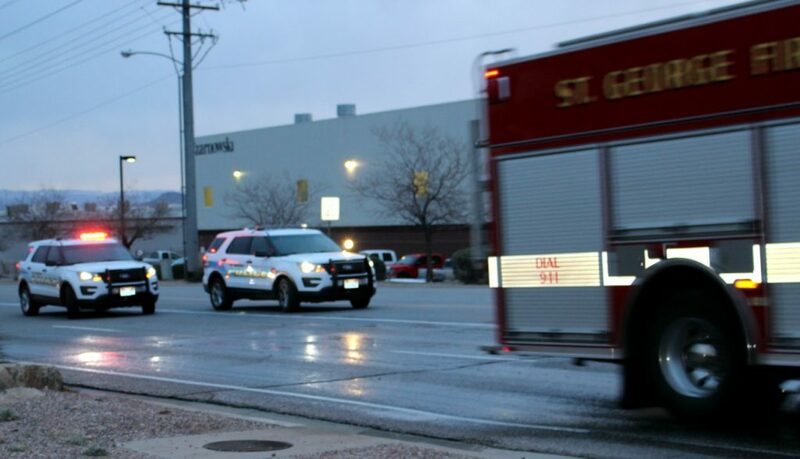 Officers and emergency personnel were dispatched to a crash on River Road near the corner of Commerce Drive involving a white 2007 Dodge Ram pickup truck and a white 2016 motorcycle with an injured rider, St. George Police officer Lona Trombley said. 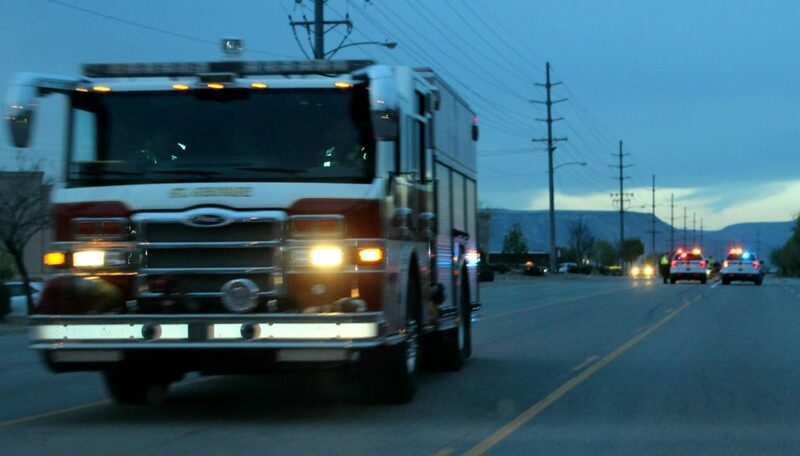 Responders found the rider bleeding heavily from a severe injury to his leg, and as paramedics began emergency treatment the man was quickly loaded into the ambulance and transported to Dixie Regional Medical Center for treatment. The pickup truck was heading south on River Road while the motorcycle was heading north on the same street. 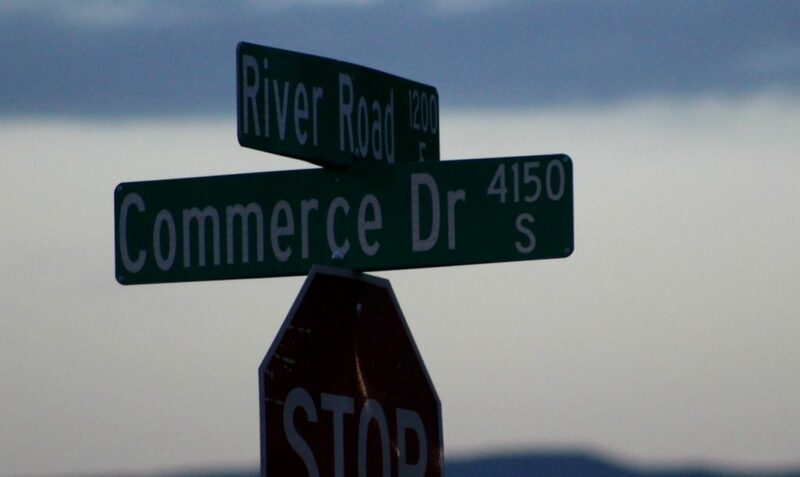 As the pickup truck approached East Commerce Drive the driver attempted to make a left turn heading east, but turned into the path of the oncoming motorcycle. The motorcycle clipped the rear bumper of the pickup, which threw the rider after he lost control of the bike. The man driving the pickup told officers he didn’t see the motorcycle before making the left turn. Several bystanders witnessed the crash and remained on scene. Multiple citations were issued after the crash. 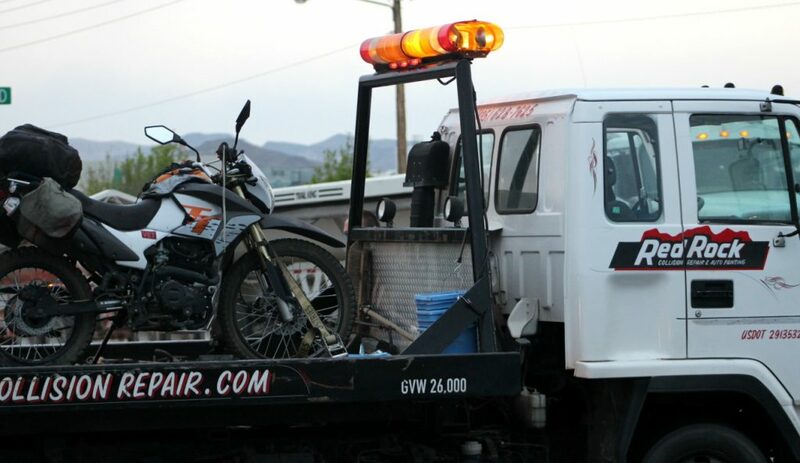 The man driving the pickup was cited for failing to yield on a left turn, while the motorcycle rider was later cited for having no proof of insurance, riding with previous owner plates and driving on a suspended license.